Summer Meal Options in Kittery! Check out some of the great programs we have in Kittery helping make sure all Kittery students are fed throughout the summer! Thank you to Kittery School Nutrition for all of your support! 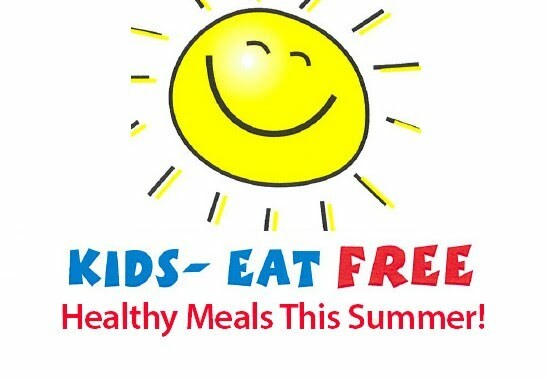 Click here for information on Summer Meals for Kids & Teens at the Kittery Community Center. Click here for information on Meals 4 Kids at Post Office Square (10 Shapleigh Road).